1. 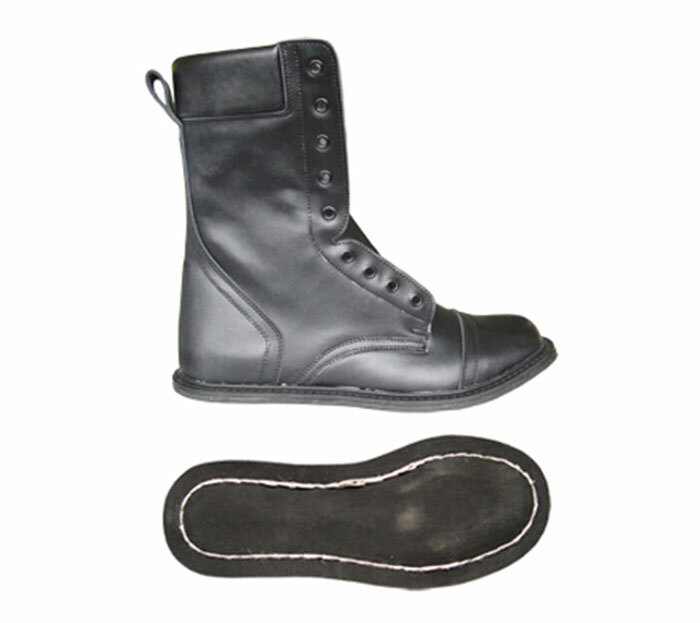 Vulcanized shoes insole penetrating sewing machines are suitable for various kinds of leather shoes, cloth shoes upper and insole through seam processing, especially suitable for sulfide shoes vamp and insole processing. 2.All parts of Vertical insole penetrating sewing machines were manufactured by HAAS CNC machines,which are of high precision . 3. Cloth shoes vertical insole penetrating sewing machines use electronic speed motors, the speed is flexible, stopping the needle position via computer control. 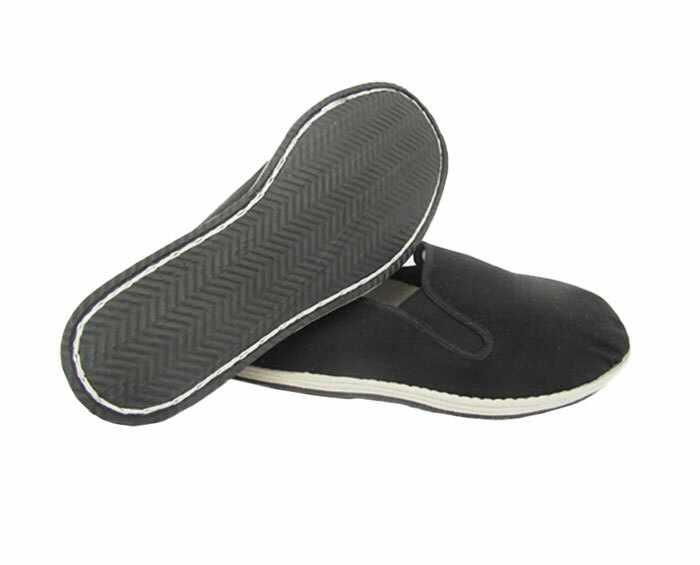 Welcome to buy the high-quality 991 cloth shoes and vulcanized shoes vertical insole penetrating sewing machine from our professional manufacturers and suppliers in China. The good after-ale service and fast delivery are offered by our factory.